The super-blendable, multi-use eye pencil. Very dark brown eye biopencil with a bronze satiny finish. Dark violet eye biopencil with smokey undertones and a satin finish. Intense sage green with matte finish. 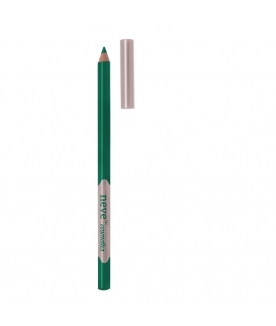 Dark blue eye biopencil with green undertones and sky-blue shimmers. Military green eye biopencil with light bronze shimmers. 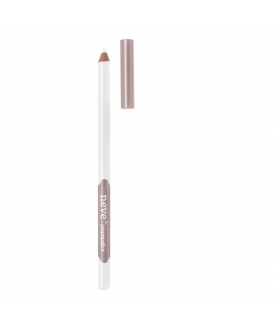 Warm satin brown eye biopencil. Delicate taupe brown with a shimmer finish. Metallic pinky beige eyeliner kajal with a luminous shiny finish. Shimmering silver natural eye biopencil. Illuminating cream-coloured eye biopencil with a satin finish. Sugar-paper blue with azure undertone. Warm hazel brown with mustard undertone and matte finish. Dark and lush emerald green. The purest and most vivid cyan. Leaden gray with green undertone.